It’s odd to write something that isn’t news or a review, but we’ve got something to announce – we’re on Patreon! As the site has grown, so have our desires to bring you, our reader, more content. When we started this site a few years back, we wanted to bring the magic to readers who aren’t able to be in the parks all the time. 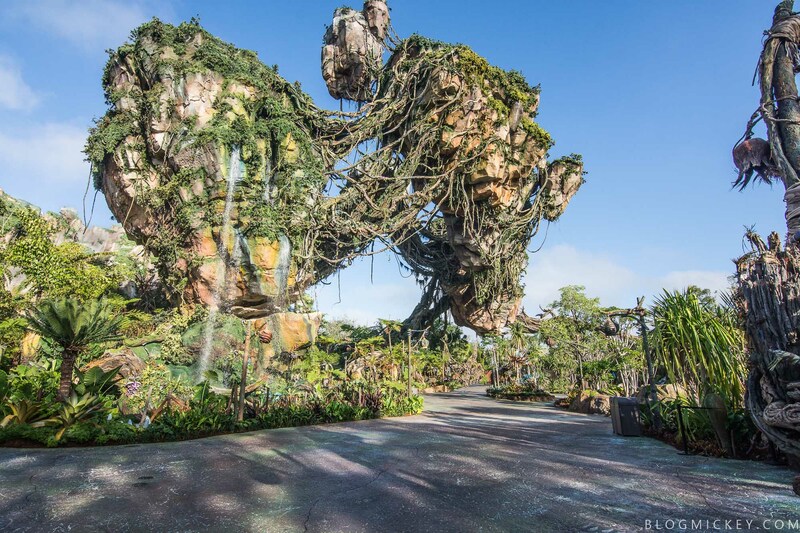 What started as a place for us to share our thoughts and photos from our weekly visits to the parks, has grown into a massive undertaking with millions of you visiting the site each year. We’re overwhelmed by the support and are looking to grow! 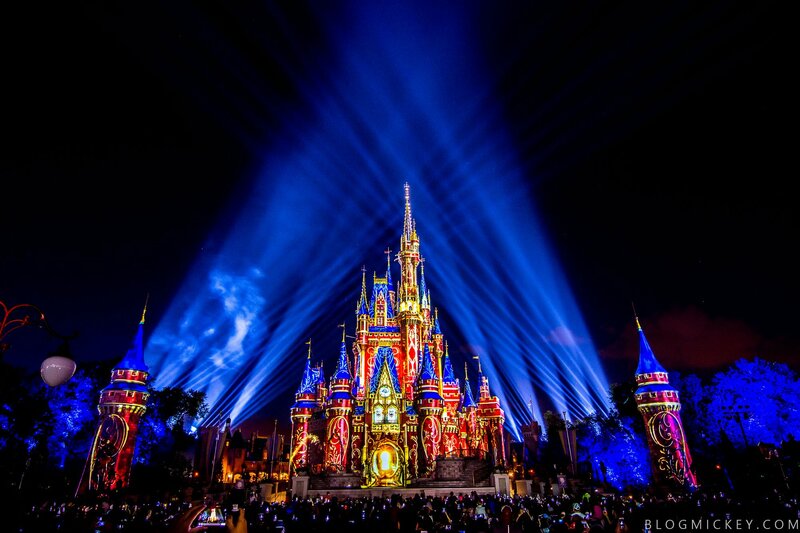 We work hard to try and bring you the latest in Walt Disney World news and reviews via high quality photos and video. To continue doing what we’re doing and expand our coverage, we’ve opened up a Patreon page. We only have two levels right now, $2 and $5. Of course, we view any amount contributed as a belief in what we do and with that comes our sincerest thank you. Again, thank you so much for your continued support as we grow the site. We truly appreciate it.